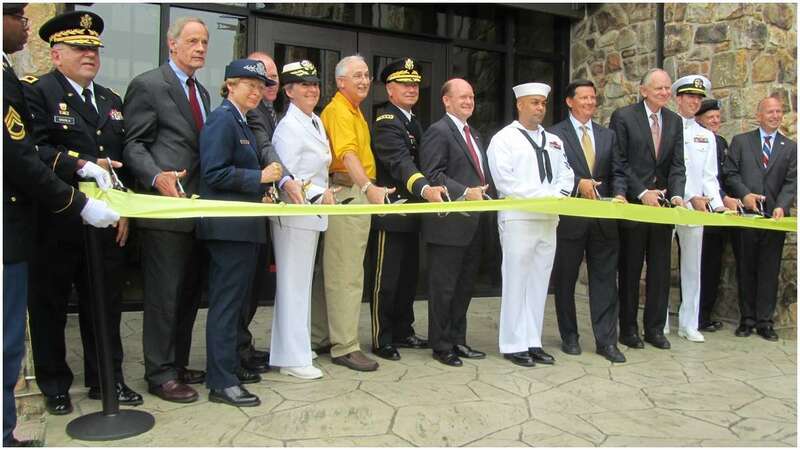 An age-old rivalry between the Army and Navy won’t be a problem inside Delaware’s new Armed Forces Reserve Center. 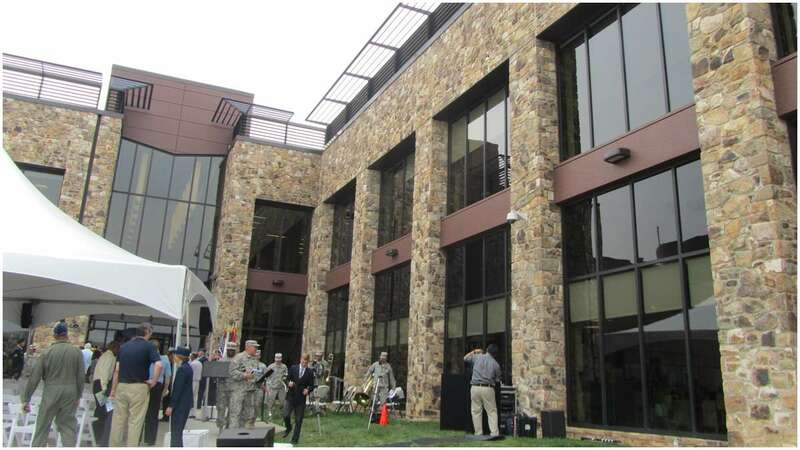 On Friday morning, Delaware-based service members officially opened a new Armed Forces Reserve Center in New Castle. 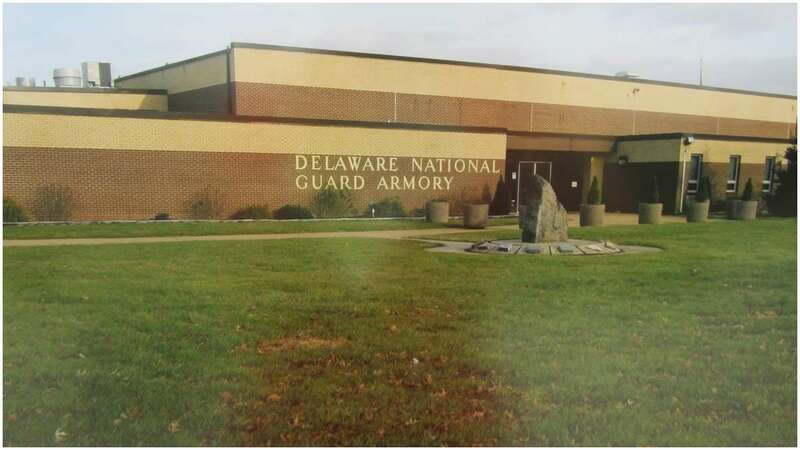 The $48 million facility is the new home of Delaware’s National Guard, which includes both Army and Air force personnel, and the local U.S. Navy Reserve. “This truly reflects the professionalism, as I see it, of the men and women of our Guard and Reserve,” said Maj. Gen. Frank Vavala, adjutant general of the Delaware National Guard. 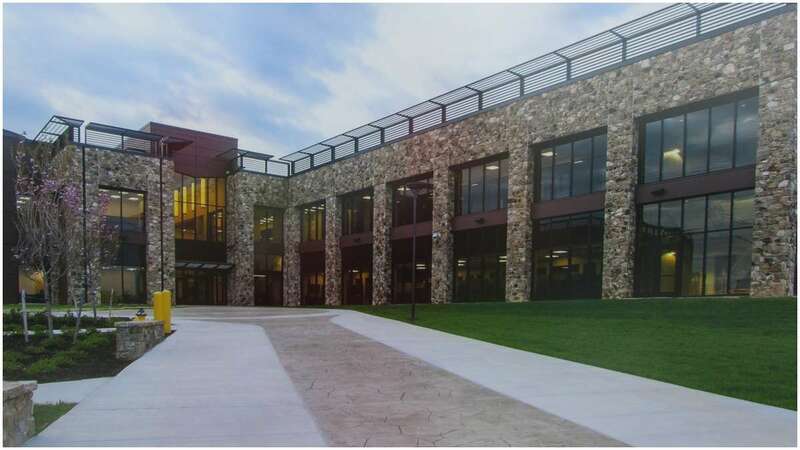 Vavala said that all of the planning for training and mission-related exercises will be carried out inside the new 106,344-square-foot facility. Administrative personnel and emergency operations will also be housed within the AFRC. It was estimated that during the week, approximately 175 soldiers, airmen and sailors will work in the building. That number is expected to jump to 320 on training weekends. 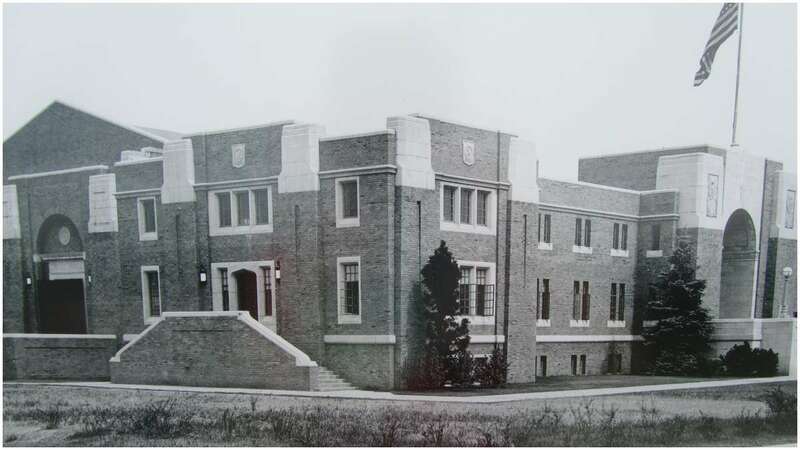 Discussions for the two-story building began nearly fifteen years ago. In spite of the economic downturn and several lean state and federal budget years, the Guard received congressional approval to move forward with the design phase. 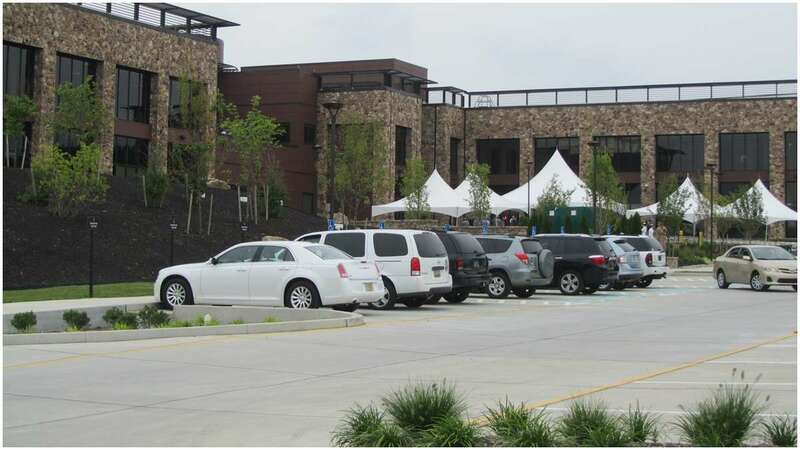 Construction crews broke ground on the facility in October 2011. 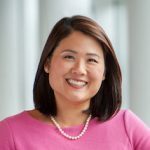 “This is something that’s been in the works for a long time. Something that we’ve needed for a long time and the Navy Reserve needed for a long time. So finally it came to fruition,” Vavala said. 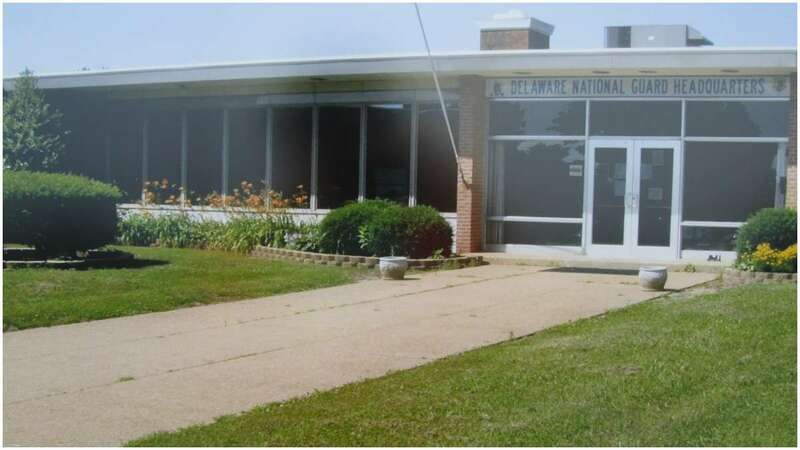 For the past 34 years, the Delaware National Guard was housed in an old elementary school in Wilmington. The antiquated building, Vavala explained, could no longer meet contemporary military needs. The new state-of-the-art AFRC includes a number of environmentally-friendly features, including light sensors, geothermal heating and air conditioning, roof-mounted solar panels and 15,000 gallon rainwater cisterns. The $48 million cost is being paid for with federal dollars. The state provided the land on Airport Road, which was valued at about $200,000. “The taxpayers will get their bang for the buck because we’re going to produce quality soldiers, airmen and sailors,” Vavala said.